Availability is not guaranteed as many models sell out early. Don't Hesitate! With their 6061 all-aluminum frames, the Skadar and Glitter are already ahead of the pack. The Opus difference is apparent everywhere  in the alloy forks, specific sized cranks and saddles, and light-action brakes kids can actually use. 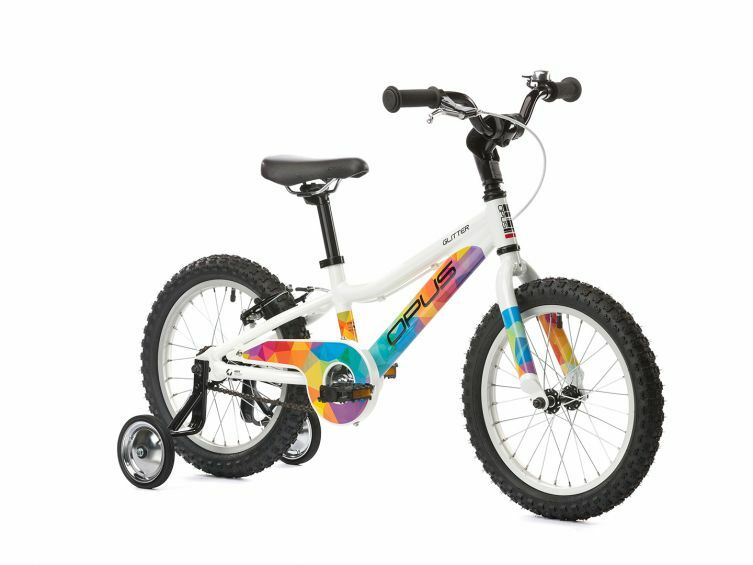 Add sturdy training wheels, our safety headset and dual brakes, and youve got kids bikes that are miles ahead in safety and durability.